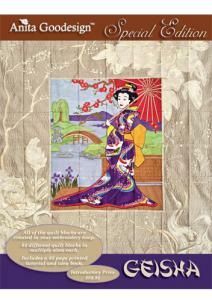 This special edition all started with a painting of the Geisha created by our in-house artist Rachel Woodhouse. go bigger! When I say bigger I mean really big.